The explosion of information in the digital age left bureaucratic government agencies like the NSA struggling to keep up with the changing times. 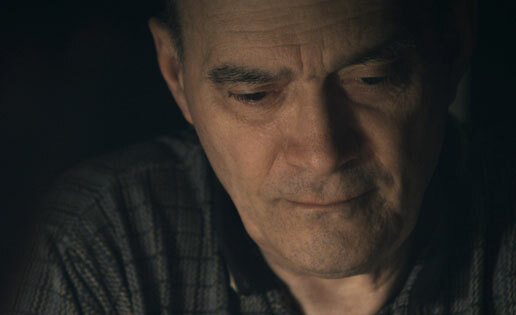 Responding to the challenge, NSA technical director Bill Binney and a small team of codebreakers developed ThinThread, an astonishingly effective data collecting and sorting program that gathered critical information while preserving privacy. Despite its demonstrated success, ThinThread was discontinued just weeks before September 11, 2001. When Binney and fellow intelligence officials challenged this decision, they found their world upended, and their alternative to mass surveillance buried for good. Directed by Friedrich Moser and featuring Bill Binney, Diane Roark, Kirk Wiebe, Tom Drake, Ed Loomis, and Jesselyn Raddack, “A Good American” explores how the US government abdicated its responsibility to its citizens and to the world.